NASHVILLE, November 2018 – The United Methodist Publishing House (UMPH) assembled a group of over 50 clergy and church leaders for an intensive three-day assessment of current and future use of digital resources. The group is a subset of the 63-member advisory panel representing churches of many sizes and types, and they gathered at UMPH’s Nashville headquarters November 12-14 as part of a year-long project of systematic research in ministry applications for digital media. 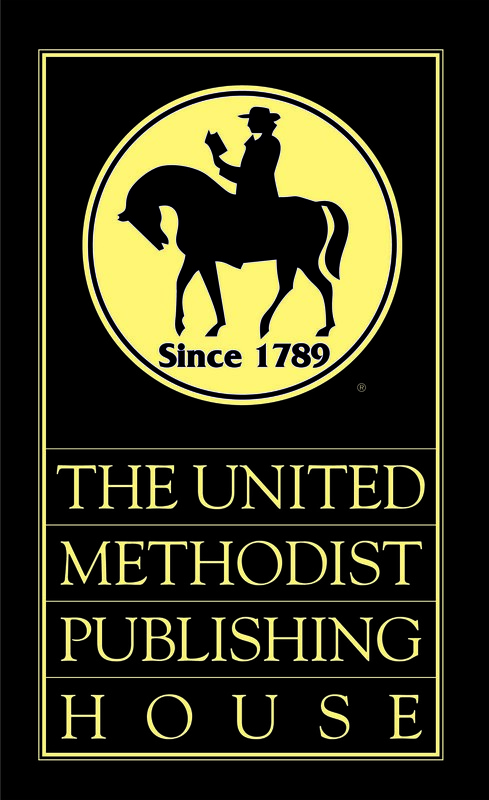 Nashville, October 2018 - The Board of Directors of The United Methodist Publishing House eagerly affirmed initiatives to build up the capacity and effectiveness of congregations and annual conferences during their annual meeting in Nashville October 23-24. The Board pledged to implement strategies for reaching and receiving more people in more places through evangelistic hospitality and resonant worship in order to deepen relationships with Jesus Christ and encourage servant ministries.